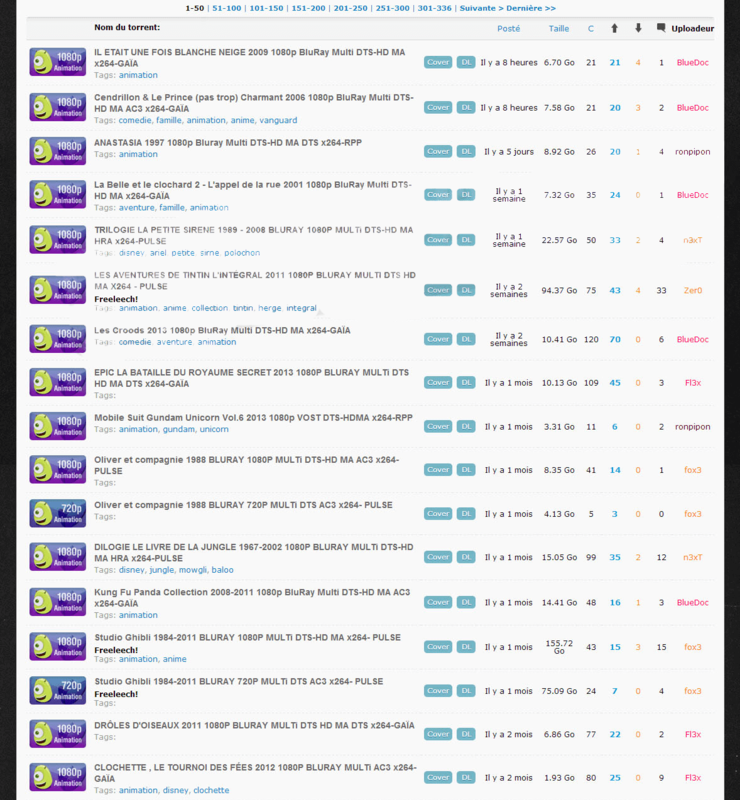 World-in-hd.net / WorldinHD / WiHD – is the best French private tracker for video in high definition. 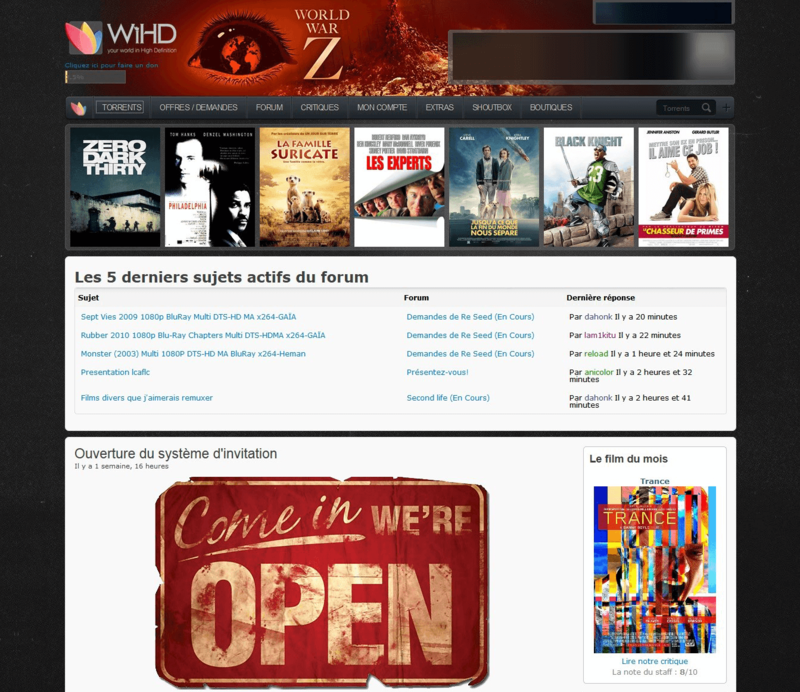 Movies content is mostly in French and English. The tracker contents a mix of French and English releases including full Blu-ray movies, animation, documentaries, TV series and more. Also there is a quite large music section with audio material and musical clips. 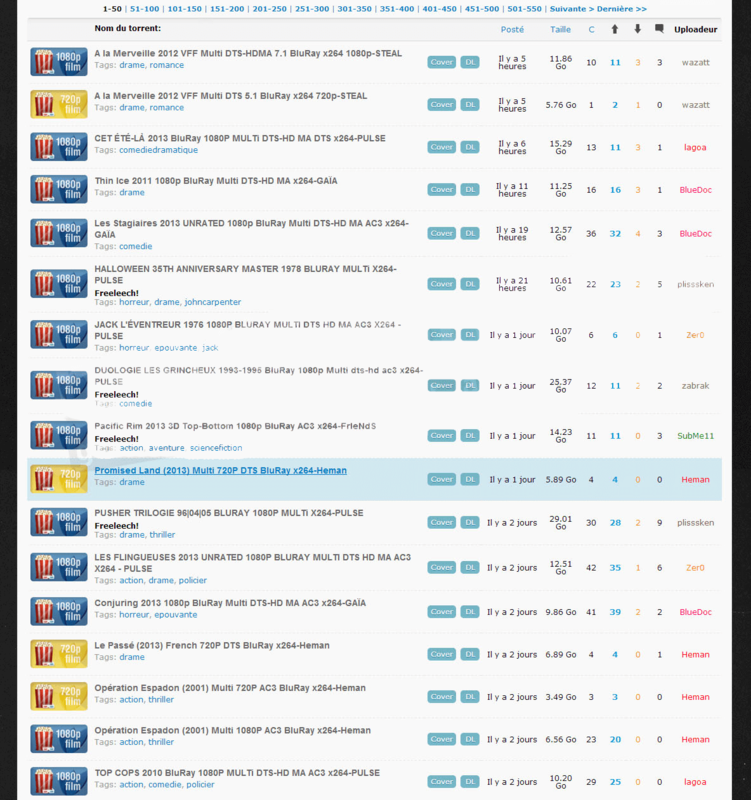 WiHD tracker has a very nice and suitable interface with easy search system and categories filter. Most of the releases have multiply language so if English speaking fans create an account there they will not be disappointed. 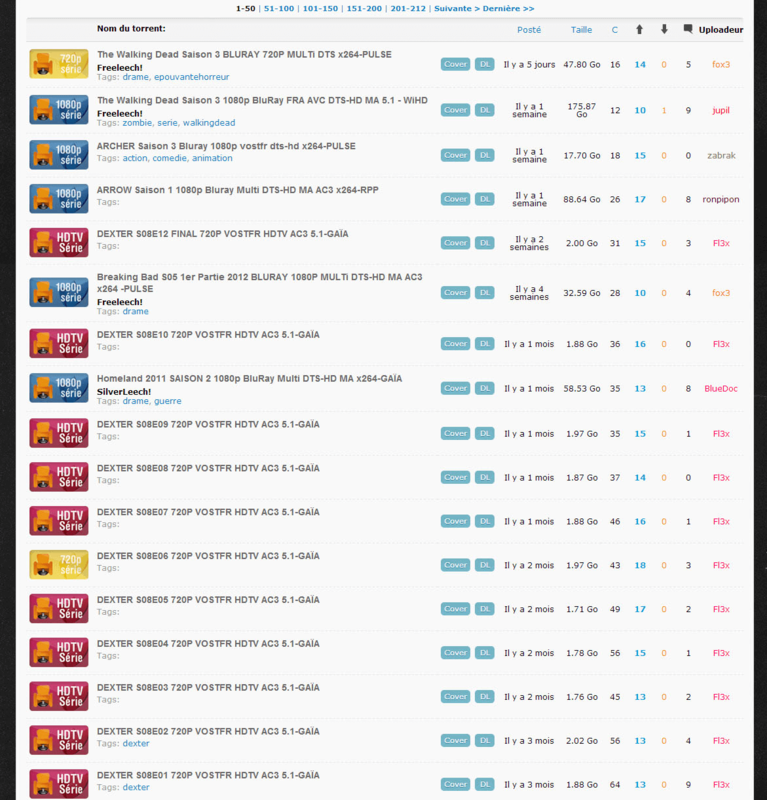 Among the indexed torrents are some unique uploads which you will not find in other HD trackers, these are probably internal encodes. 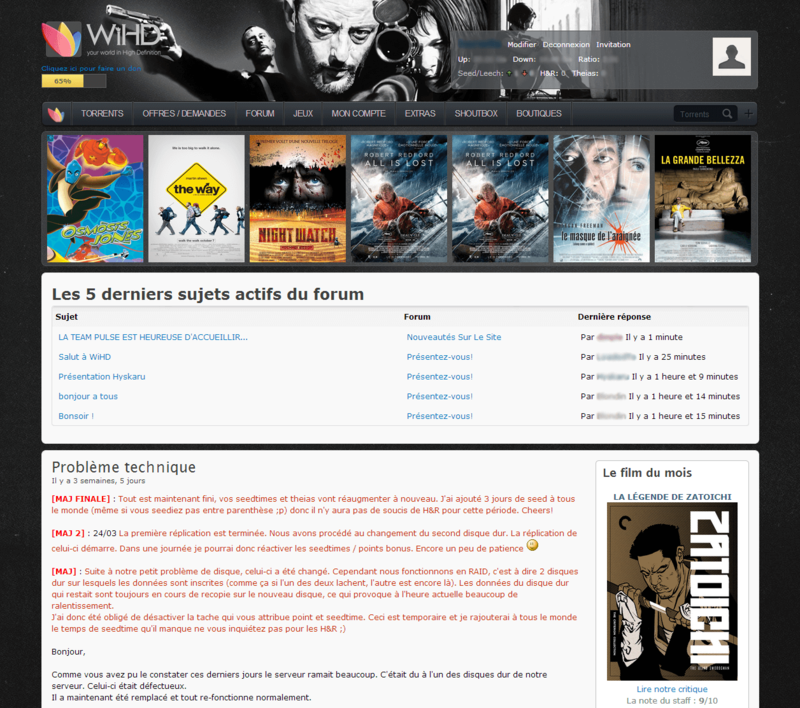 WiHD is a BitTorrent tracker of French origin – that doesn’t necessary mean the site is useless for those who don’t speak French. 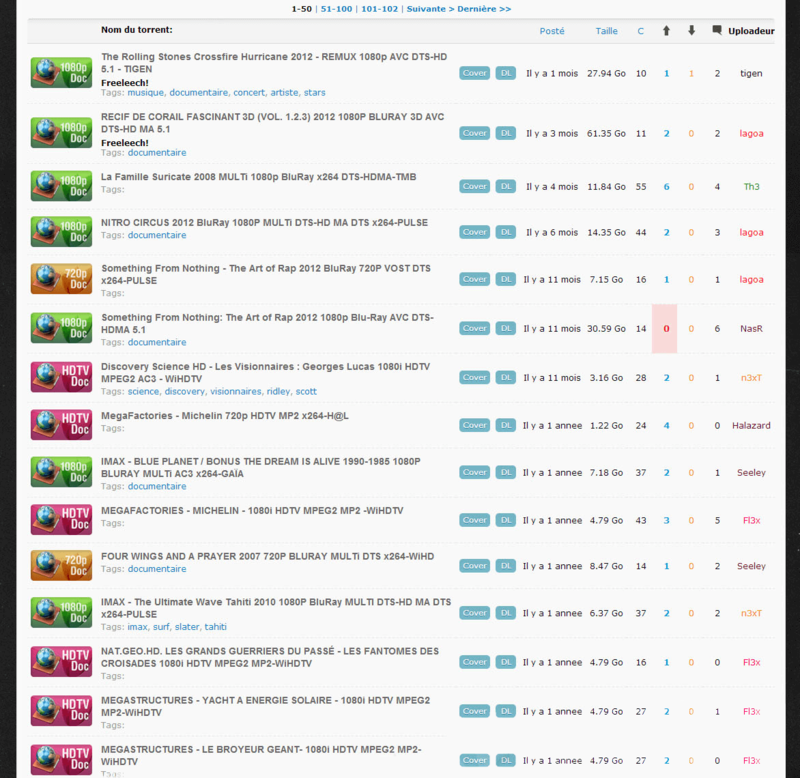 It tracks a significant amount of English releases along with some French content, including untouched Blu Ray movies, Blu Ray remux as well as 720p and 1080p TV shows, movies, animation, documentaries, etc. Being a private community, WiHD is currently closed for public registrations. is this tracker alive ? Many french trackers available in the stock. Message me on the email. Do you have an account to sell? 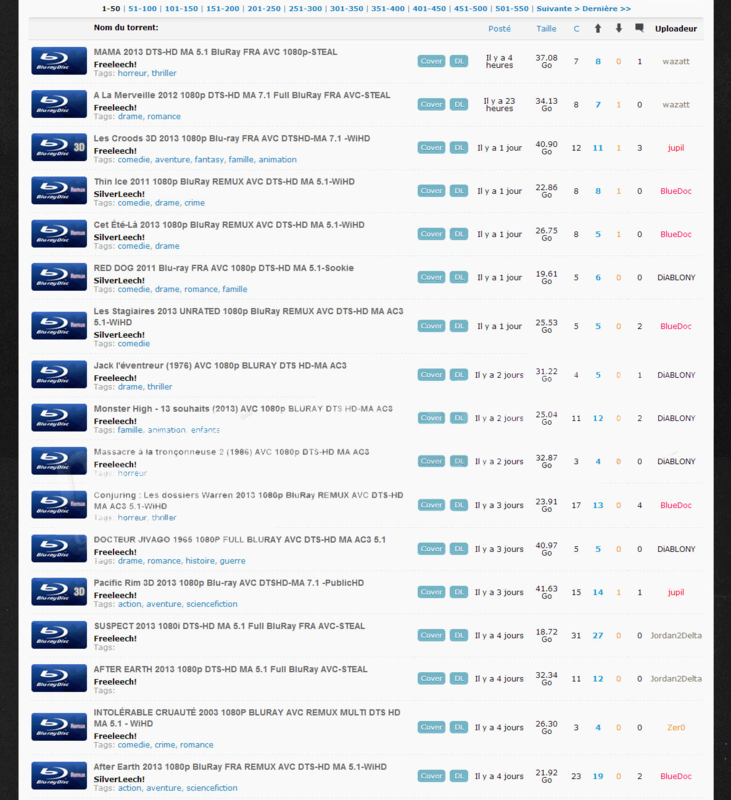 hello, I’d be interested in an invitation-World-in HD.net but it is really expensive, is that you can lower the price.